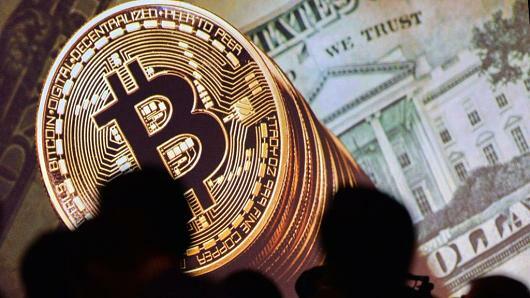 Bitcoin prices surged past $6,000 as news of CME Group, Inc.’s decision to open a bitcoin futures trading. CME is the world’s largest exchange owner and its adoption of bitcoin, pending regulatory approval, is a promising move for the cryptocurrency. CONTINUOUS GROWTH?Even before the CME Group’s decision to launch bitcoin futures, bitcoin trading has already been happening. Most notably, a startup called LedgerX already received CFTC approval earlier this month to offer swaps and option on bitcoin, according to Bloomberg. Apart from LedgerX, however, most of professional traders and investors who are keen on bitcoin had to trade in rather unfamiliar venues that too often risk “anti-money laundering and know-your-customer rules,” Bloomberg added. With the CME Group, these professional traders and investors would have a more regulated avenue to access the rather volatile cryptocurrency. The creation of bitcoin futures by the CME Group could finally make it possible to establish an exchange-traded fund that’s based on the world’s most popular cryptocurrency, which has been previously difficult due to bitcoin’s largely unregulated nature. The CEM Group plans to use the CME CF Bitcoin Reference Rate (BRR) as a daily reference rate for the U.S. dollar price of bitcoin, in order to try to put a semblance of order and regulation. The BRR was calculated and published by the CME Group in tandem with Crypto Facilities Ltd.
News of the CME Group’s decision has already affected the standard value of bitcoin, as prices have surged past a previous record-high of $6,000. As of writing, bitcoin is currently hovers just above $6,000, up by almost $900 compared to last week’s prices. Experts have been predicting even more price hikes in the coming months, with bitcoin expected to reach $10,000 by April 2018 on the road to soar above $25,000 in next five years. Bitcoin prices have remained high despite news of another Bitcoin blockchain split looming.